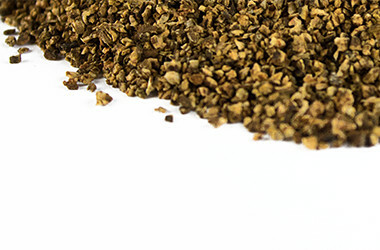 Cork is a unique material, a prime-subset of the bark tissue that is harvested for commercial use primarily from Quercus suber (the Cork Oak), which is endemic to southwest Europe and northwest Africa. 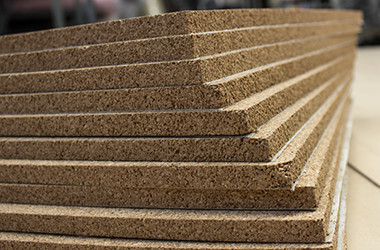 Cork`s elasticity, low density and its near-impermiabilty makes it suitable as a material for bottle stopper, memo board, insoles, trivets and a variety of industrial uses. 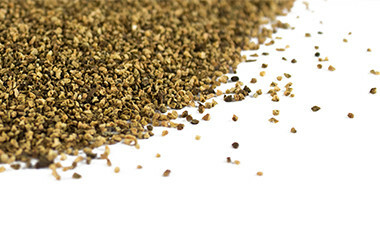 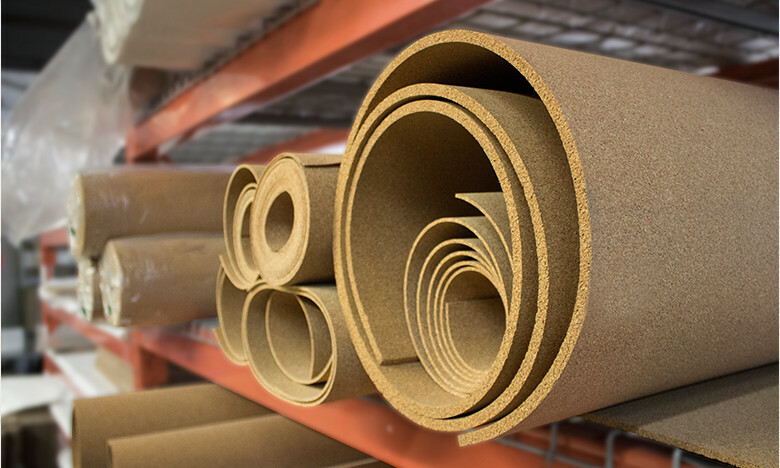 Brand Felt stocks a large inventory of cork sheets and rolls, allowing us to provide quick turnaround times to our customers. 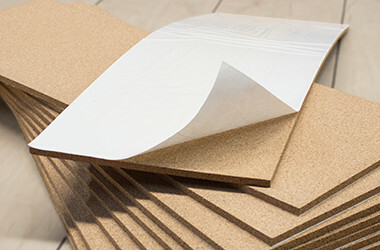 Custom Sheets and rolls can be manufactured upon request.